Memory issues can be scary issues for both you and your senior family member. But is it time to talk to her doctor about what she’s experiencing? If she’s having some of these issues, the answer is very likely to be yes. The sooner that you get a handle on what is going on the better. Familiar locations should be soothing and enjoyable for your senior, but if she’s getting lost in those locations, she’s not experiencing those emotions. She may find that suddenly she doesn’t recognize where she is and that can cause her to panic. If this happens often, your senior might start to avoid leaving her home for fear of becoming lost too easily. If you’re noticing that your elderly family member is having trouble following directions, you might start to break them up into smaller groups. But even that can become difficult for her. You might notice this also in terms of recipes, even of meals or dishes that your senior has made plenty of times in the past. Your senior might start a task over and over again because she’s losing her place. She might also avoid doing certain activities at all because they’re too complicated. Confusion around time, whether that’s time of day or even time of year, can also be common. Your elderly family member might insist that it’s winter and therefore she wants to wear her winter coat, for instance. Meanwhile, it’s actually still quite warm out. Another common confusion is about people. Someone your elderly family member has recognized in the past might seem like a completely new person to her suddenly and that can be startling. Repeating questions, statements, or stories might surprise you because your senior literally just asked you the time a moment ago. But if she’s not able to remember that she’s asked you that particular question, it’s just like the first time it was asked for her. This can be a big indication that you need to look deeper into what’s going on with your aging family member. If your elderly family member is having more trouble with her memory, it might be a good idea to have someone with her when you can’t be there. Home care providers can handle the regular daily tasks that need doing while also ensuring your elderly family member is safe. 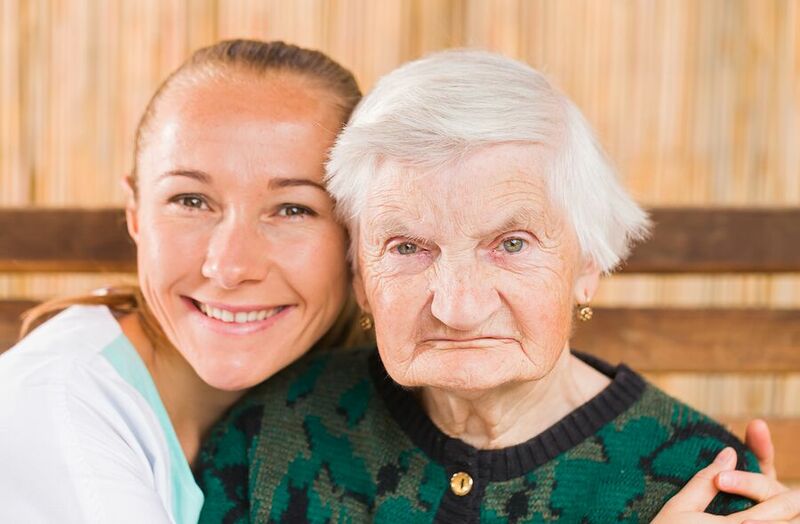 If you or an aging loved-one are considering hiring Home Care Services in Oakland, PA, please contact the caring staff at In-Home Quality Care today.